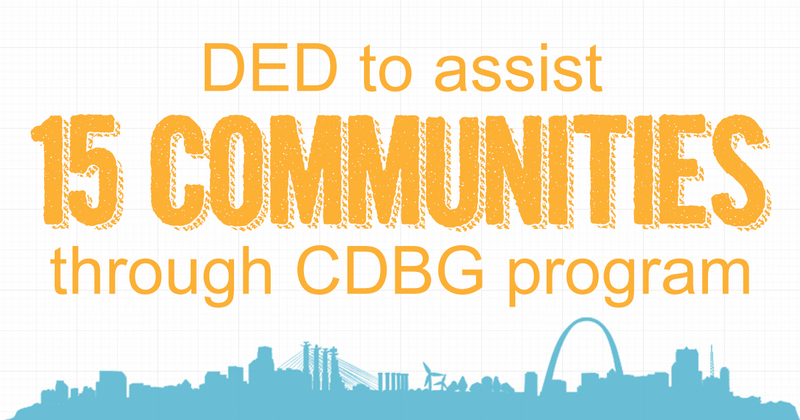 The Department of Economic Development approved $4,703,248 in Community Development Block Grants (CDBG) to assist 15 communities across Missouri to tackle serious challenges facing their communities. 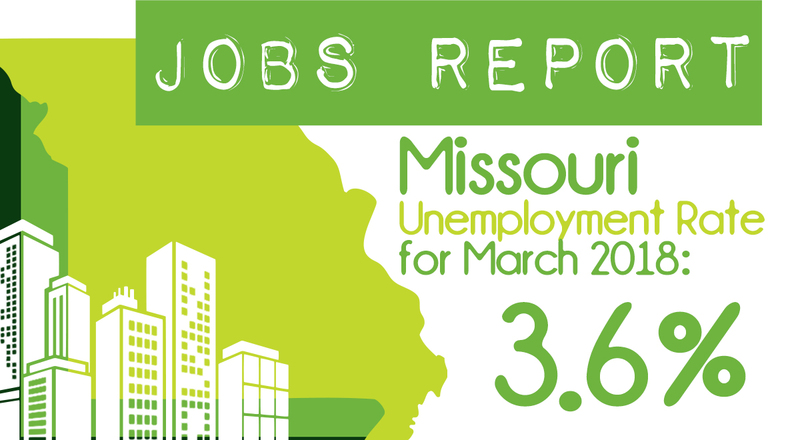 “The projects that these funds will support come in all shapes and sizes, but the key to every single one is that they will make a lasting and meaningful impact on the communities we serve,” Director of Economic Development Rob Dixon said. On behalf of LIFE Center for Independent Living, the City of Bismark plans to construct an approximately 1,875 square foot, ADA accessible building. 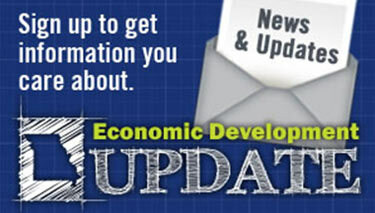 This project will include complete street reconstruction in the downtown business area. This project will repave the three main streets in the community. The City will leverage their matching funds with a city-wide sales tax. This project will repave the streets in the unincorporated community of Rombauer. Asphalt surfaces on the roadways, shoulders, and side road ditches will be created to provide proper drainage. On behalf of Dallas County Council of Aging, the County of Dallas plans to renovate the current facility and make its restrooms ADA compliant. On behalf of the Dent County Fire Protection District, the County of Dent plans to replace the fire station’s roof and make other needed improvements. This project will repair and overlay streets throughout the community as well as address storm water drainage issues. This project will remove and replace the existing pavement along the main section of the community. New curb, guttering, and storm water drainage pipes will be installed. Sidewalks will also be replaced and ramps will be added. This project will replace six wooden bridges throughout the County of Lewis. The new bridges will be constructed with steel pilings and concrete guardrails. On behalf of the Macon County Sheltered Workshop, the County of Macon plans to grade the workshop’s parking lot and construct drainage ditches to eliminate potential flooding. This project is for road and storm water improvements. Storm water concrete box inlets will also be constructed. On behalf of Ozark County Health Department, Ozark County plans to purchase and renovate a 2,400 square foot building. The project will also include an ADA accessible sidewalk. This project will consist of repairing streets throughout the community. Also, improvements will be made to the storm water system. On behalf of Pulaski County Sheltered Workshop, the County of Pulaski plans to renovate the current facility. This project will include the demolition of nine residential structures. Following demolition, the lots will be leveled and seeded.